Simply put, I am journalism senior at the University of Florida specializing in reporting, with an outside concentration in psychology. 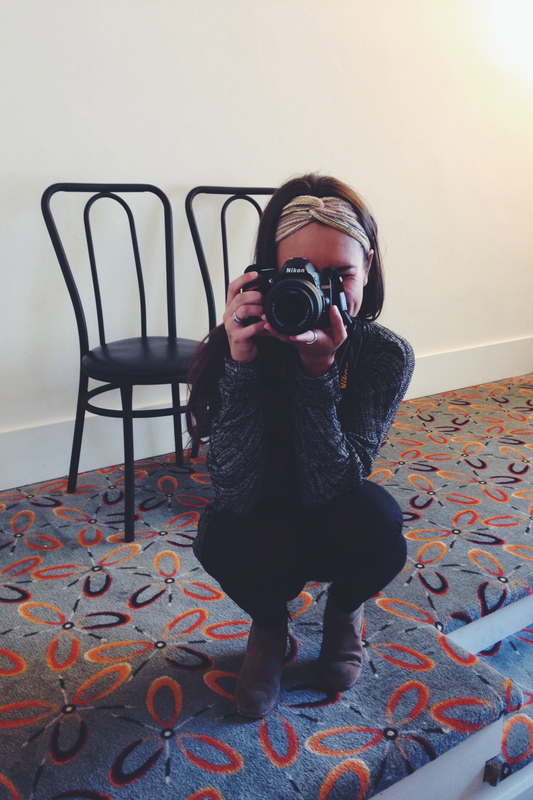 I’m also interested in photography, multimedia stories and social media. Not-so-simply put, I am a 21-year-old student anxiously obsessing over the never-ending possibilities of my impending future. Do I graduate early and begin looking for a job? Will I have enough experience in four months to make it in the real world? (And by real world, I mean New York City.) Should I study abroad, and catch that final fresh breath of freedom and European air before returning to reality three months later? Should I intern abroad, combining a pinch of reality with adventure? Should I not do any of the above, stay at UF, study for my GREs and apply to grad school? Is anyone out there as indecisive as I am? If anyone has any opinions/suggestions/comments or concerns about anything mentioned above, please don’t hesitate to contact me. I would surely appreciate it. Or I might end up writing each possible path onto a piece of paper, throwing those pieces into a hat and picking one out. I don’t fail to recognize that this is a blessed situation — for I am grappling with not one, but many possible next steps that will ultimately change my life, in a good way. It’s safe to say that my 22nd year of life, the upcoming 2015, will be a year to remember. There’s only one way you can find out what happens: Follow it all here. 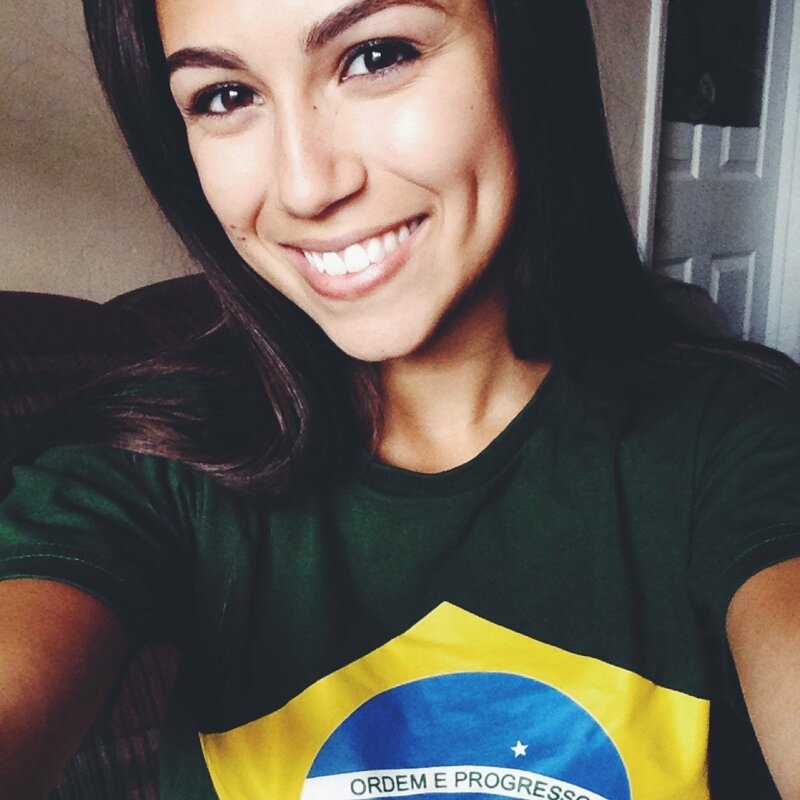 Getting back to simple: I am a dual citizen – American and Brazilian. I am fluent in Portuguese and speak a fair amount of Spanish. I have an outside concentration in psychology because I am curious about the way people think, feel and interact, which is why I enjoy writing about them so much. My mom lives in San Francisco and my dad lives in Sao Paulo, Brazil. I will always choose the cat’s side.